I'll be coming at you from a different angle today instead of talking about "cranking out squats and deadlifts." Getting your money in order can be another good goal for this year. There are many people and books to help you get where you want to be. The best thing to do is have a plan and just follow through because it is basic math. Money In > Money Out. 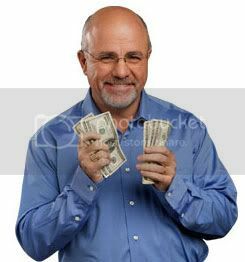 The guy I like to listen to is Dave Ramsey. He outlines simple "Baby Steps" to follow. I will go through and help explain them and give some helpful pointers. $1,000 in an Emergency Fund-Stop using credit cards and save $1,000 in case something happens like car breaks down, hospital visit, house needs a new refrigerator. Save only $1,000 because the rest will be used to pay extra debts. Keep that $1,000 in an easily accessible location and use it for emergencies not buying a new flat screen. Pay Off all Debts (Except the House)-This is where you would use the "Debt Snowball." Any extra money is going to pay off all of your debts. Not just minimums but huge extra large payments. That is the only way to pay stuff off FAST! You list you debts (All of Them) from smallest to largest. A debt snowball is where you pay minimums on your debts and focus on one at a time. For example, you have Student Loan of $5K with a minimum of $50 a month, a credit card with $7K that is $100 a month and a car that is $10K and $250 a month. If you paid all minimums it would equal $400 for the month. But we don't do anything at the minimum level. In order to get out of debt you have to commit to paying more than minimum. We will say you are going to pay $900 total on your debts. So in other words you are going to sacrifice to get some traction. That means no going out to bars, out to eat and scale back the supplements to the bare minimum. For the debt snowball to work you pay minimums on everything except the debt with the smallest balance. In our scenario you would pay the credit card which is a $100 then your car which is $250 for a total of $350. From you original $900 set aside you would have $550 left to pay on your smallest debt. 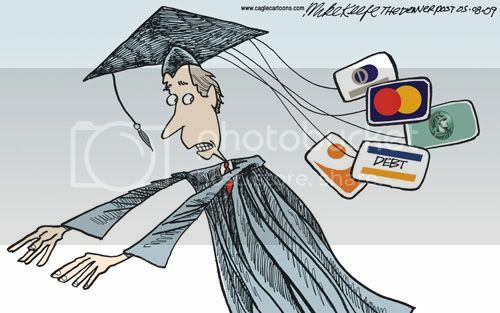 Paying $550 instead of $150 will cut that 5k student loan down quick in 9 months you will be done with it. Then you attack the next loan full force except now you 1 less debt to pay so more money is gaining on your Debt Snowball. Careful planning and intensity will wipe our your debt in no time. If you want want to do it just continue doing it your way. Save up 3-6 month Emergency Fund-The best way to stay out of debt is to have enough cash to not have to use a card. 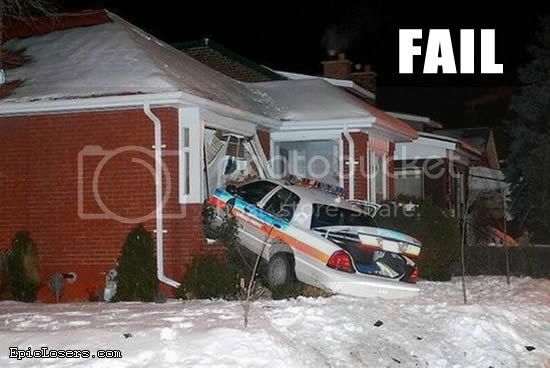 You never know what is going to happen car breaks down, you fall and break your arm a car crashes through your house. Not to worry you have cash set aside in case something crazy does happen. Now that you paid off all your debts and credit cards you make sure you will not use them ever again. Why would you? Your emergency fund will be there when you would have used the credit card. Smart huh? 15% into Retirement-No one wants to retire poor or not have enough money to live a respectable adult life. Do not cut corners here because there are only so many years you have to earn money to survive now and help sock away when your done working. College Funding-If you have kids or are planning to have kids one of the most expensive items you will pay for is a college education. Depending on the college your kids want to attend and their grades, college is going to be pricey. Either way you will have to pay for and don't make the mistake I made by having student loans. 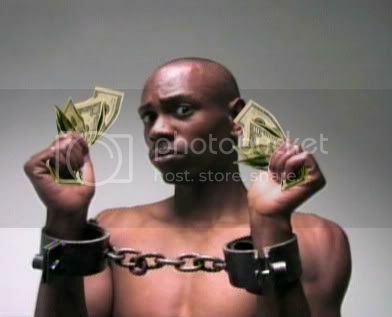 Sallie Mae is a ball and chain!! To make sure you are saving money start and Education Savings Account or an Education IRA on automatic draft from your bank account and watch it grow. Pay Off your Home Early-When you get to this step you are smoking the competition because paying off the house early is icing on the cake. You won't have any debts and not having a house payment for the next 30 years sounds awesome. How rich could you get not having any payments? GET RICH!-No debts, emergency fund in the bank, retirement on track, college funded, house paid off now time to get money into mutual funds, real estate and heck give some away to charity. Dave Ramsey's Baby Steps can help give you goals to help you meet your financial goals. Being strong in the pocketbook takes some of the same discipline you would use to meet your Strength and Conditioning milestones. Having your finances in order will cut out a majority of your stress and make you sleep a lot easier. There are 7 measurable objectives leave you with no excuses!